As the title of the game already gives away, Dragon Island revolves around dragons. All the animations have to do with dragons and it's only the standard symbols that do not. The standard symbols range from the ten to the Ace. What's really not standard, however, is the fact that you can let your pay lines go in two directions: both from the left to the right and vice versa. If you do this, you double both your wager and chances of winning, making it an exciting feature. With its five reels and three rows, this, otherwise, is a standard slot. 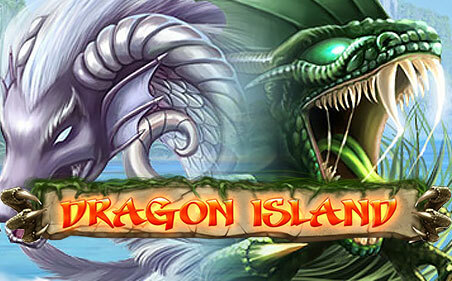 Dragon Island by Net Entertainment is a slot on which the pay lines can work in both directions: both from the left to the right and vice versa. This option to choose directionality makes this slot more exciting than most other slot as both your chances and your costs double if you play in two directions. With the Golden wild and its free spins, Dragon Island is a complete game, especially when considering the fact that it has a maximum potential win of 40,000 coins. How to play Dragon Island? As the title of the game already gives away, Dragon Island revolves around dragons. All the animations have to do with dragons and it’s only the standard symbols that do not. The standard symbols range from the ten to the Ace. What’s really not standard, however, is the fact that you can let your pay lines go in two directions: both from the left to the right and vice versa. If you do this, you double both your wager and chances of winning, making it an exciting feature. With its five reels and three rows, this, otherwise, is a standard slot. When at least three scatters land on your reels, you will enter free spins. You receive 10 free spins, but that’s not where it ends. Namely, one of the symbols will function as a wild. Especially when you’re playing with two-directional pay lines does this feature become important as the wild will then always be in the right position. With each spin, the wild either moves to another reel or it decides to stay put. 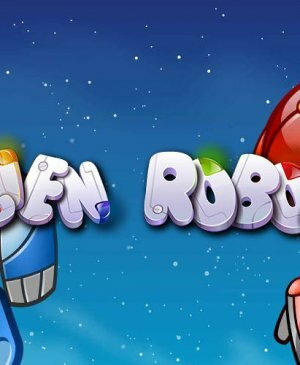 In order to make free spins even more insteresting, you can even win additional free spins whilst already spinning for free. 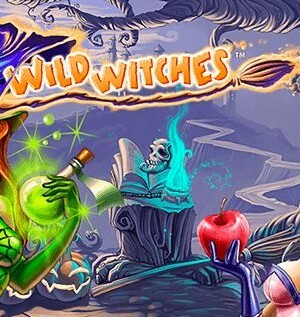 Also besides free spins can you win handsomely on this slot. For this, you have to play with all possible pay lines. When you do this, a Golden wild might land on your reels. When a win involving this golden wild forms, it will first be at least doubled and at max mutliplied by eight before it’s added to your account. So, when you have the golden wild, even a small win might amount to something larger than at least your bet. In total, Dragon Island has 15 pay lines, but when you’re playing with two-directional pay lines, you’re basically playing with a total of 30 pay lines. The wager doubles, but so do your chances of winning. Still, why then not just double the coin value? Well, on Dragon Island, if you’re playing with all pay lines, you might encounter the Golden wild. This wild symbol is capable of multiplying your wins by at least two and at max eight. If you do want the option of encountering the Golden wild but do not want to have a large wager, just dial down your coin value or number of coins per pay line. 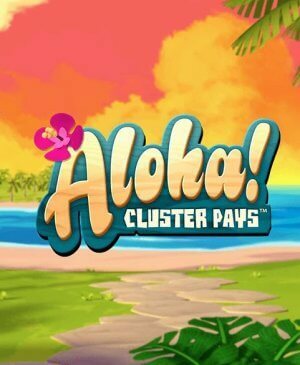 You can alter this coin value to the right of the spin button and to the left, you will find the autoplay function. Thanks to the golden wild, the free spins, and the two-directionality of the pay lines, you should definitely try out Dragon Island.